SSPMCOE has been known for its academic credentials coupled with holistic growth in all directions and spheres. The first decade of 21st century has been really great for SSPMCOE. The institute could achieve a series of milestones. Credit for the same undoubtedly goes to our brilliant students and dedicated staff. 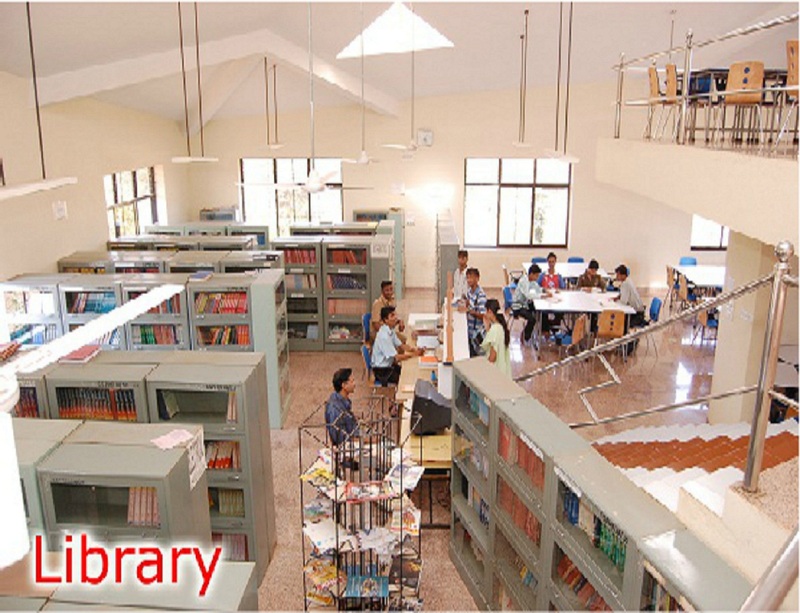 Our college has an excellent Library which is housed in a specious building with all facilities.It contains a well classified extensive collection of books.It contains total 3023 titles and 20830 Volumes. 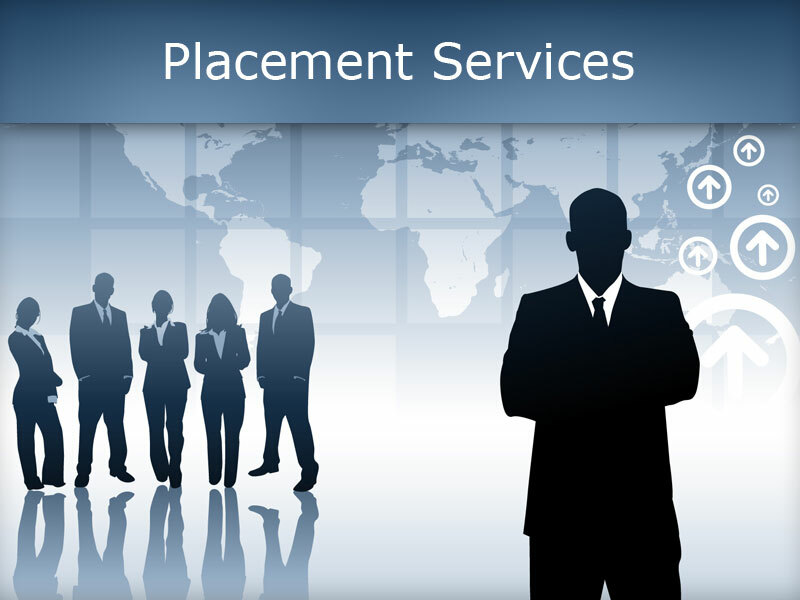 Every year students who graduate are well-placed in industry, through Campus Interviews conducted by Academy's Placement Cell. Helping students their talents, the institute truly seeks to make 'winners' with well rounded personalities. Rigorous placement activities are initiated all round the year like campus interviews for final year students, summer industrial training for the academy students, seminars, workshops & lectures by experts from industry career guidance for competitive exams & higher studies. Two hostels are located at college campus only for boy's and girl's. Mess facility is available within Hostel premises, RO purifier water cooler, Generator Backup, TV room for Entertainment, gymnasium facility, swimming pool, Hot water facility (Solar System), News paper, Indoor games, Outdoor games, Housekeeper for cleanliness, 24*7 Four wheeler/ ambulance service available, 24*7 Security Guards, ATM Centre at institute premises, Transport facilities to cater to the needs of students and staff Bus.